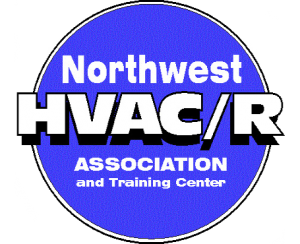 Spokane Mini Splits Install & Repair | Air Control Heating and Electric, Inc.
Mini-splits were originally designed for schools, but now are used almost anywhere, because they need no ductwork. They are frequently used in conference rooms, computer rooms, spot-cooling for critical areas like the boss’s office, as well general usage. They are so incredibly quiet, you can barely tell when they are running! 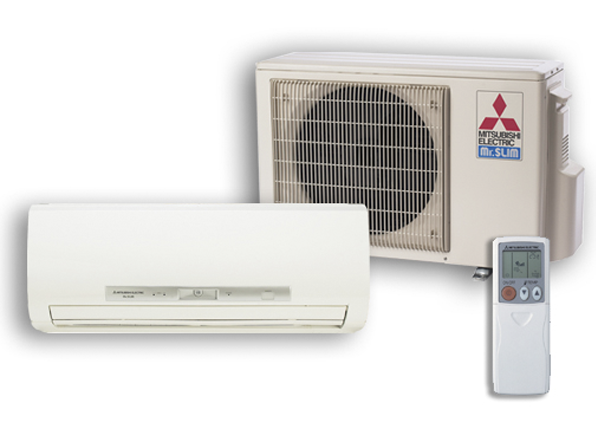 They come in cooling-only A/C models as well as heat pumps that will both heat and cool your space. They range in size from 3/4 to 5-Tons, and offer the option of using up to 3 indoor air handler units to serve 3 different areas with the same outdoor unit. Inverter technology varies the speed of the compressor to match the number of air handlers running at any given time. Simple to install, Mini-splits are an easy way to add heating and cooling to an area without disturbing the existing structure or adding ductwork. Mini-splits are also very inexpensive to operate, with efficiency ratings up to 24 SEER! This is more efficient and any other air conditioner or heat pump you can buy. Looking Forward: If you think mini-splits are just a limited niche market, think again. Most major cities in Europe and Asia already do the bulk of their space heating & cooling with mini-split units. They ARE the future of HVAC! PRICING: If you already have a mini-split bid from another contractor, call Air Control Heating and Electric, Inc. today at (509) 924-0018 for a FREE comparative quote. 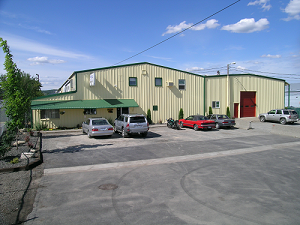 With over 20 years hands-on experience with mini-splits in Spokane, we can offer you pricing and money-saving alternatives that other contractors simply cannot.